There are many great places to get a bloody Mary to cure your hangover in Las Vegas if you have been out drinking with your pals. While there is no guarantee that it will stop your hangover, you will still have a great time visiting these top-rated spots to get a bloody Mary. Located upstairs inside the LINQ Hotel and Casino, the Hash House a Go Go is a great place to head on the Las Vegas Strip. There BLT Bloody Mary is a great cure for a hangover, especially when accompanied by their oversized flapjacks, egg Benedict and chicken and sage waffles. For over 40 years, the Peppermill Restaurant has been bringing bachelors in Las Vegas a great way to cure a hangover with their bloody Marys. The decor featuring indoor trees filled with psychedelic-colored apples has been used in music videos along with appearing in the TV show CSI: Las Vegas. Readers of the local newspaper have voted the cocktail girls here the best in Las Vegas. The Wasabi bloody Mary at Tableau at Wynn is a definite must drink for your bachelor getaway in Las Vegas. While the Japanese horseradish drink will leave a definite impression, you may also want to try their duck confit pastry and their smoked salmon on a bagel are top notch. The richly-colored purples and golds of this restaurant along with its large windows overlooking the pool make it a great place to avoid getting a hangover. If you and your buddies are looking for a great place to celebrate bachelorhood, then make sure to check out Park on Fremont because their wide assortment of bloody Marys will not leave you disappointed. Their ski-lodge decor is the perfect indoor place to celebrate while they offer two beautiful outdoor seating areas. Try their Texas Tuxedo bloody Mary or their Derby breakfast club featuring bacon-infused vodka. 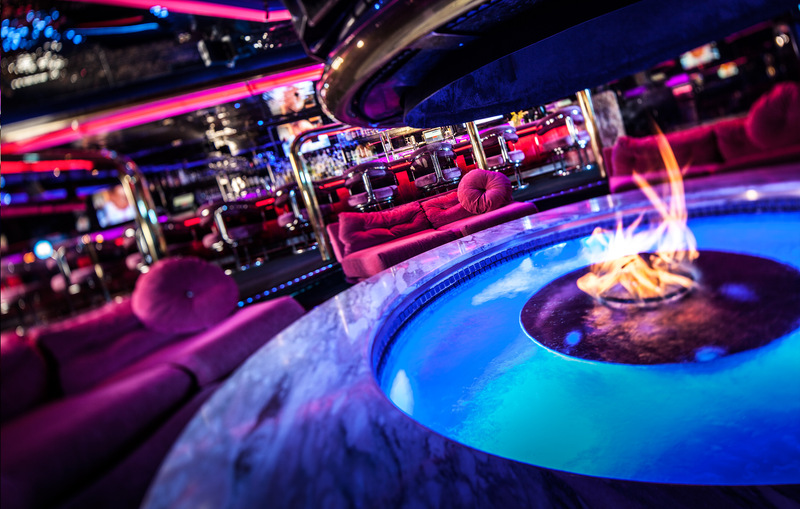 Las Vegas is the perfect bachelors getaway spot with its many lively bars that are super places to celebrate your manhood. Thankfully, there are also great places to get a bloody Mary so you do not have to suffer from a hangover. 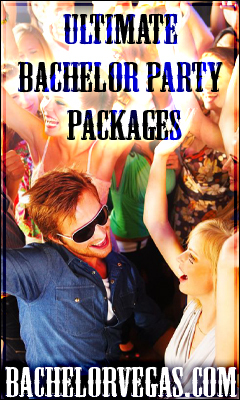 After the hangover disappears, make your plans for the night’s activities by using the services of Bachelor Vegas. This entry was posted in Las Vegas, Nightclub, Nightlife. Bookmark the permalink.